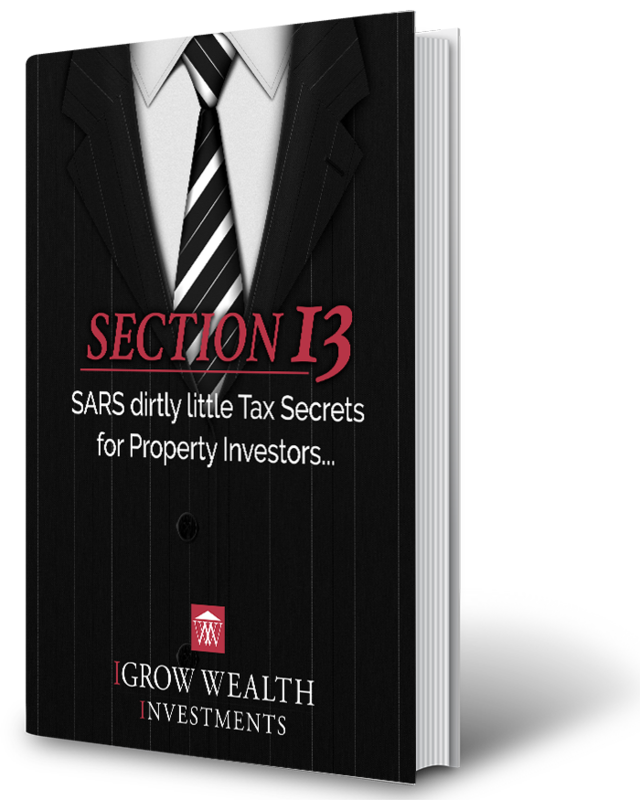 On taking the first step in reserving an apartment in one of the best investment property developments currently available in South Africa. We hereby acknowledge receipt of your online request for reservation. As you are aware, the development is highly sought after. One of our Investment Strategists will call you within the next 24 hours to discuss the availability and how to structure your transaction. Your dedicated IGrow Investment Strategist will confirm telephonically and via e-mail your choice in property and will hold the reservation for you for 24 hours in order to fully secure your purchase. Once your IGrow Investment Strategist has confirmed your reservation, the property can be secured with your reservation deposit of R50 000 paid into the transferring attorneys, VGV Attorneys Bellville’s Trust account. The banking details and contact will be forwarded to you via e-mail. Step 3:IGrow will structure all financing application(s) you may require to secure the property. We have contracts with Absa, Standard Bank, First National Bank, Nedbank, Investec, Rand Merchant Bank & Mercantile and will ensure that your finance application will enjoy full exposure with the various options available to you. Please feel free to contact our office on 0219792501 or info@igrow.co.za should you have any queries in the meantime. Invest intelligently, invest strategically and become financially free. Bergenzicht Country Estate luxury affordable residential buy to let opportunities. Speak to one of our Property Investment Consultants to reserve your Unit today!